KCHA is North Iowa’s Sports Leader. KCHA broadcasts numerous sporting events on-air and online throughout the year. 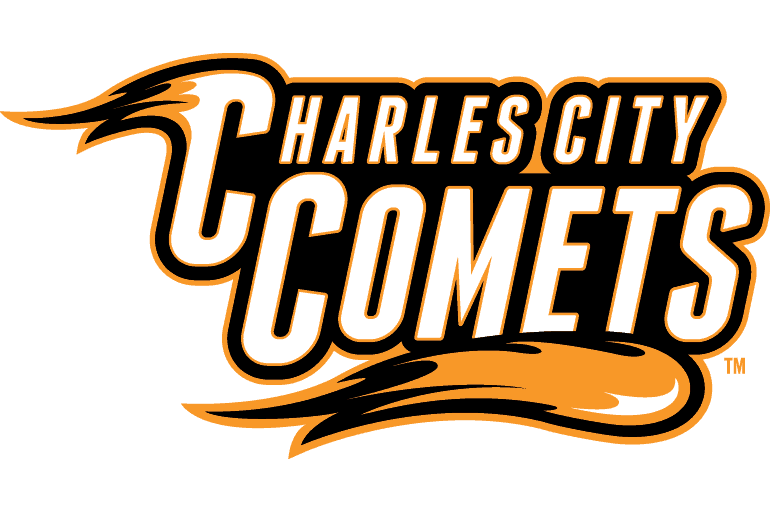 Both the Charles City Comets along with the Iowa State Cyclones can be heard on 95.9 KCHA-FM along with the online stream and our free mobile apps.